A fun idea for a theme week. I love salads, although I probably don't enough much attention to dressings. If asked, I suppose I would say honey-mustard is my favorite, although I can't remember the last time I ate it. I should probably know the answer to this, but what's your favorite dressing? 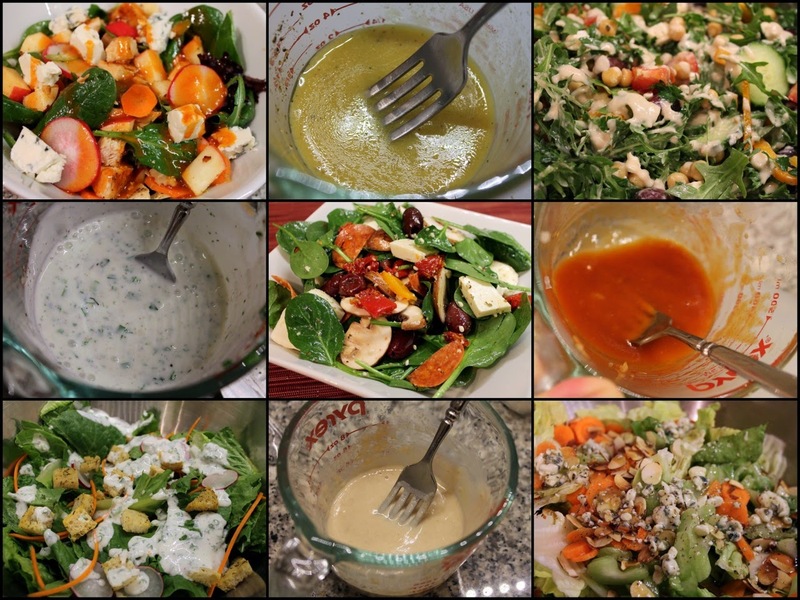 While I like all the dressings I've written about this week, my favorite is probably the one going up tomorrow--basic vinaigrette--because it's the most versatile and works with pretty much any salad.